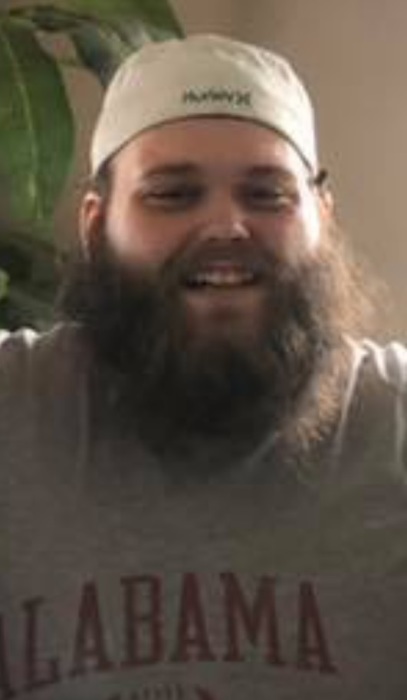 Obituary for Jeffery Lawrence Prescott, Jr.
Jeffery Prescott, Jr., age 28 of Paducah died Wednesday, March 20, 2019 at Baptist Health in Paducah. He was born the son of Jeffery Prescott, Sr. and Darena Prescott of Paducah. He was the delivery manager for the Paducah Sun. His enjoyments in life were football and gaming. He was an offensive lineman for the 2007 Lone Oak High School football team that went to the state championship. He was selected to the West Kentucky All State Football team two years. In addition to his parents, he is survived by his brother: Drew Walker of Paducah; his sister: Lauren Prescott (Eric Harrison) of Paducah; his longtime partner: Alicia Williams of Paducah; his maternal grandparents: Darrell and Brenda Hall of Paducah; his uncles: Mike Wulf of Paducah; his aunts: Dawn Lampe (Justin) of Paducah, and Sabrina Carter (Derick) of Clarksville, Tennessee; his cousins: Tanner Carter of Clarksville, Tennessee, Logan Lampe of Paducah, Kaitlyn Carter of Clarksville, Tennessee, Lawson Lampe of Paducah, and a special cousin: Amanda Holt-Elrod (Zach) of Livingston County, KY. He was preceded in death by his paternal grandparents: Tim and Pat Prescott.